AP says more Democrats are reluctant to allow taxes to rise on the rich. It is a matter of despair to me that the constituents of these Democrats don’t put their feet down on this issue. Allowing tax rates on the rich to go back to Reagan-era levels will not derail the economic recovery. What, are they going to cut back on their yacht-buying? Some heiresses seem to be sending the extra money they save on paying taxes down to Colombia for coke, which doesn’t exactly help the US economy. And, you can’t be for fiscal discipline or for a balanced budget and also be in favor of lower taxes on the super-wealthy. This analysis made the rounds in the blogosphere, but it is worth reprinting the conclusion of the Center on Budget and Policy Priorities. 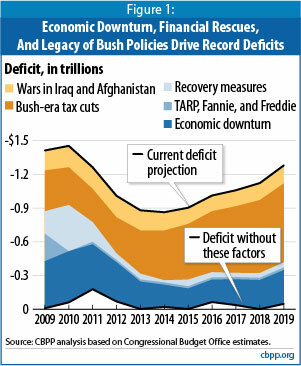 The fact is that the Bush tax cuts for the super-wealthy are the main reason for the large size of our current budget deficits, and if the cuts weren’t abolished, they would go on bankrupting government into the distant future. Their chart is eloquent. 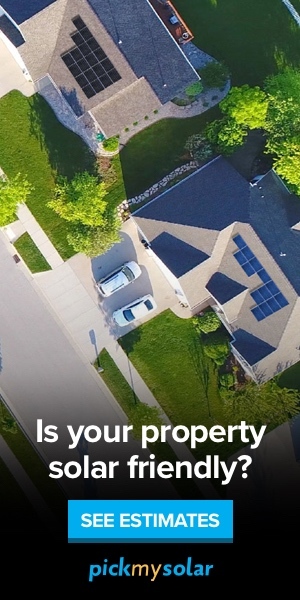 Is it that the public doesn’t know how to read it? The tax cuts dwarf the wars and make TARP and the stimulus packages look minuscule as a source of the federal budget deficit. So, voters, put some steel in the spines of the Democrats.